A retirement village is defined as any residential complex predominantly occupied by retired persons aged over 55 years who have entered into a contract owner or operator of the village. The size and levels of accommodation vary, from self-contained independent living units, villas or apartments, to serviced apartments with some daily living assistance. CBCS currently operates three Retirement Villages: Elouera Gardens Christian Retirement Village Cherrybrook, Glenhaven Gardens and Lynden Grove at Cardiff Heights. They provide self-contained independent living units or villas varying in size from one to three bedrooms. Moving into a Retirement Village is a great option for many as it provides a safe, secure and maintenance free environment. More than 95 percent of people who live in retirement villages indicate village life meets or exceeds their expectations. 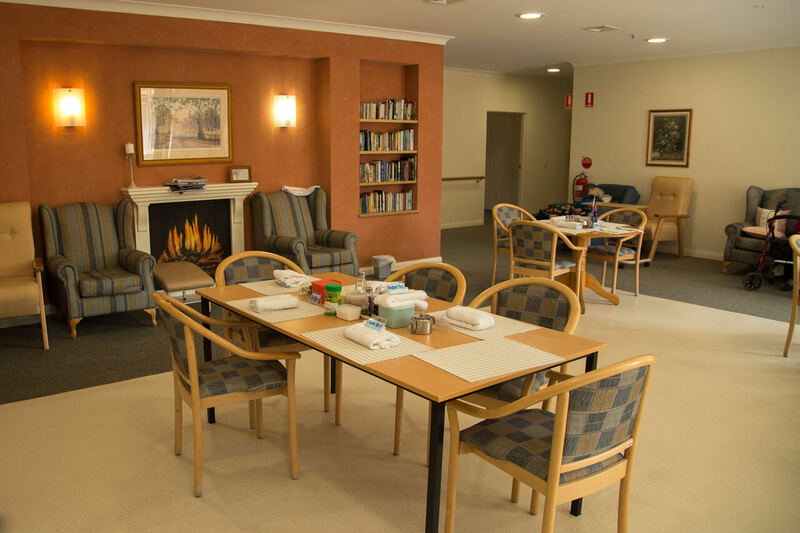 Retirement villages such as CBCS’s that collocate or are adjacent to residential aged care facilities, are popular. This is because the two different types of accommodation offer better flexibility for an elderly couple to receive the most suitable care and services, without compromising their partner’s needs. This is important especially when driving or mobility become a problem. Regardless of your current situation, it is important for you and your family to make that first step and find out more information. It is never too early to be well-informed and have peace of mind and avoid the need to make a hasty decision. At What Age Can I Begin Collecting The Pension? 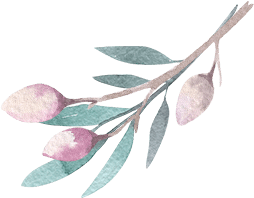 What Can I Expect From Respite Services? Worried About Retirement Villages? Sydney Residents Dispel The Myths! Thinking About Your Future And Wondering How Much Is Aged Care?